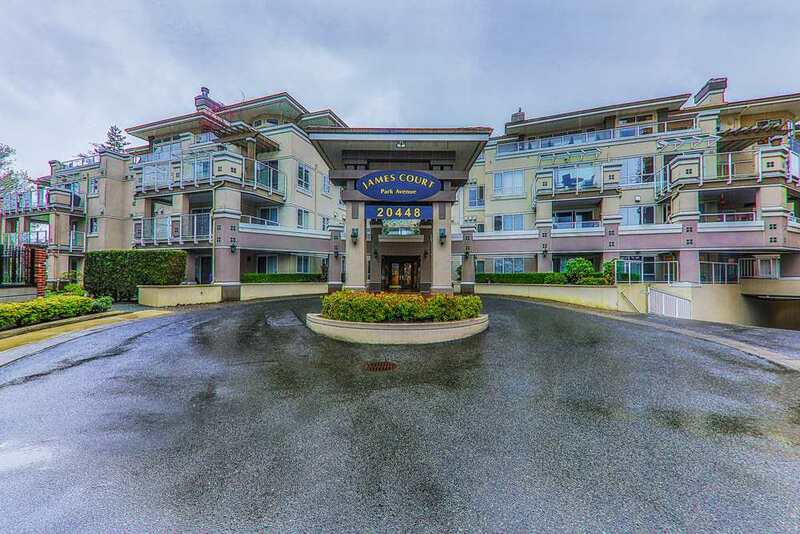 I have listed a new property at 2650 HAWSER AVE in Coquitlam. Please visit our Open House at 2650 HAWSER AVE in Coquitlam. I have listed a new property at 1022 OGDEN ST in Coquitlam. Please visit our Open House at 1022 OGDEN ST in Coquitlam. Please visit our Open House at 1062 SPAR DR in Coquitlam. I have listed a new property at 1062 SPAR DR in Coquitlam. Please visit our Open House at 3052 ARMADA ST in Coquitlam. RARE FIND! Stunning views from this beautifully maintained home perched on a 17,600 sq ft lot, backing onto Mariner Park, in popular Ranch Park. Enjoy the views from the floor to ceiling windows in the entertainment sized living room. Completely updated kitchen with elegant cabinetry, tile backsplash, stainless steel appliances and breakfast bar, dining room with French doors to patio and huge back garden. 3 bedrooms up, nicely updated bathrooms, newer flooring and updated fixtures thru-out. Downstairs features a rec room, 4th bedroom, laundry and powder room. Oversized 2 car garage with pass thru to parking pad. This very private backyard with gardens and fruit trees seems to go on forever! Fantastic location! Close to Mundy Park and Dr Charles Best Sec. Short drive to Como Lake Village, Coq Centre, Skytrain and West Coast Express. **OPEN HOUSE** Saturday April 13, 2-4 pm. I have listed a new property at 3052 ARMADA ST in Coquitlam. RARE FIND! Stunning views from this beautifully maintained home perched on a 17,600 sq ft lot, backing onto Mariner Park, in popular Ranch Park. Enjoy the views from the floor to ceiling windows in the entertainment sized living room. Completely updated kitchen with elegant cabinetry, tile backsplash, stainless steel appliances and breakfast bar, dining room with French doors to patio and huge back garden. 3 bedrooms up, nicely updated bathrooms, newer flooring and updated fixtures thru-out. Downstairs features a rec room, 4th bedroom, laundry and powder room. Oversized 2 car garage with pass thru to parking pad. This very private backyard with gardens and fruit trees seems to go on forever! Fantastic location! Close to Mundy Park and Dr Charles Best Sec. Short drive to Como Lake Village, Coq Centre, Skytrain and West Coast Express. **OPEN HOUSE** Saturday, April 6, 2-4 pm. Please visit our Open House at 2911 KEETS DR in Coquitlam. I have listed a new property at 2911 KEETS DR in Coquitlam. ORIGINAL OWNERS! Lovingly cared for by the same owners of 22 years, pride of ownership is evident throughout this 3,546 sqft 4 bdrm family home in Ranch Park situated on a 8,621 sqft lot. Updated kitchen with granite countertops & white cabinetry is open to the separate eating area & family rm w/ vaulted ceilings, extra lrge windows & balcony. Formal dining room has french doors leading to a huge entertainers backyard surrounded by lush mature trees for ample privacy. Large den has french doors to backyard & a double sided fireplace to the lvng rm. 3 bdrms upstairs including the Master with large covered balcony (VIEWS! ), walk in closet and spa-like 5 pc. ensuite. Below, large garage with tons of room of tools & toys & cold room storage. Home has A/C! OPEN SAT FEB 2, 2-4. I have sold a property at 2975 WICKHAM DR in Coquitlam. Great family home in desirable Ranch Park. Situated on a generous 7071 sq. ft. lot. this home features a bright and functional floor plan- large family room w/ vaulted ceiling & cozy wood burning fireplace. Dining room joins to a spacious kitchen & separate eating area with sliding doors to private backyard- Perfect for children to play, entertaining or the garden enthusiast! HUGE windows throughout the home bring tons of natural light. Upstairs, 3 beds + 2 full baths, including Master with ensuite & walk in closet! Full basement below has separate entry and waiting for your design ideas! 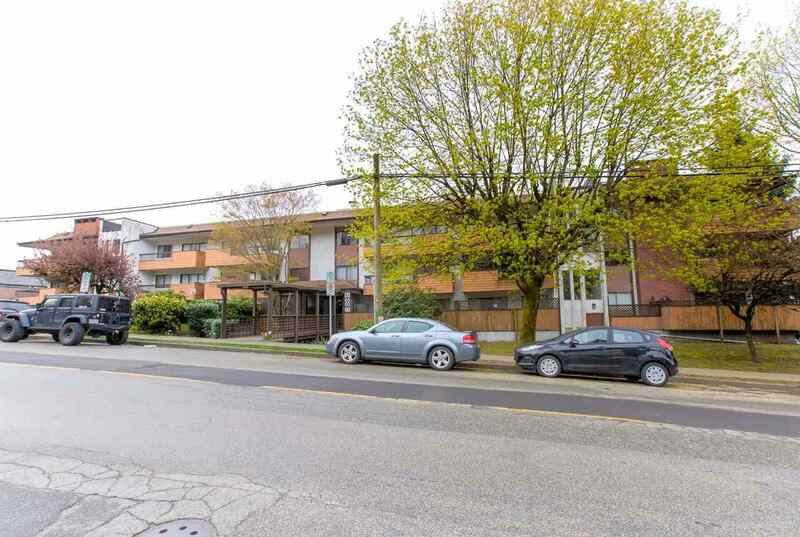 Conveniently located close to great shopping, excellent schools, public transit including new skytrain expansion, recreation facilities and easy highway access. I have listed a new property at 3029 DAYBREAK AVE in Coquitlam. Inspired by the luxurious simplicity of fung shui, this home reflects the magical merging of inspiration and architecture. Designed by the current owner each room flows together with the highest quality materials in every corner. Modern touches allow your smart phone to pair instantly w/automated blinds, security cameras, and Bose audio both indoor and out. The open kitchen includes a beautifully tucked away spice/wok-kitchens. The 100+ LED lights were designed to be energy efficient, & keep your electric bills low! Transit, shopping, highly rated schools nearby! VIEWS on every floor, legal suite w/ability to add 3rd suite. Call or email today to find out more features or to book a private viewing.